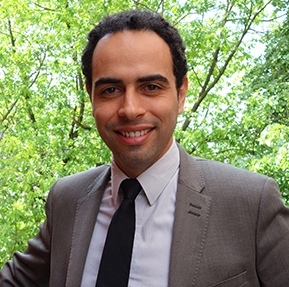 Jean-Christophe is an electrical engineer from SUPELEC, a leading French engineering school, and holds a master degree in Sustainable Process Management from Heriot-Watt University in Edinburg (UK). As a senior expert in sustainable energy and transport, Jean-Christophe has worked for a wide array of clients including energy utilities, gas companies, chemical companies, auto-makers and suppliers, technology manufacturers, startup companies, VCs and policy makers at regional, national, European and international level. He is a regular speaker at international events on sustainability and has been a visiting lecturer in several top international engineering universities and business schools, including École Centrale Paris and Solvay Brussels School of Economics and Management. He speaks fluent French, English and Portuguese.